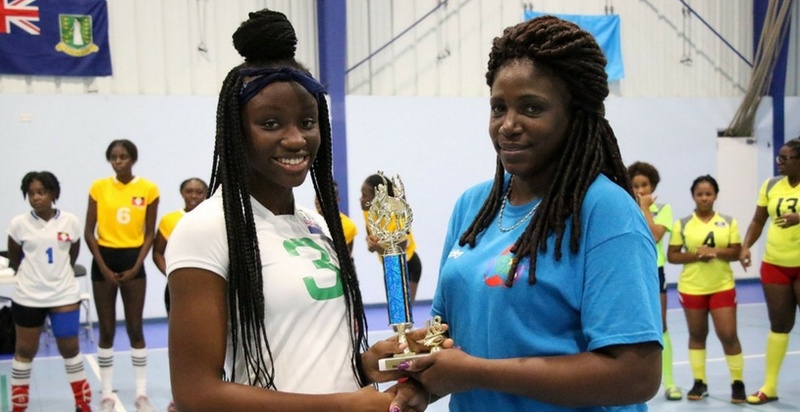 Over the weekend of July 8th – 9th 2018, Ms. Xiomara Malone was named the Best Middle Blocker of the Under 20 Female Easter Caribbean Volleyball Championships. According to the Virgin Islands Volleyball Association, Ms. Malone max her performance by scoring 8 killed blocks on 20 block attempts. In addition, Malone was among the top 10 players in two other categories, namely Best Scorer and Best Spiker. 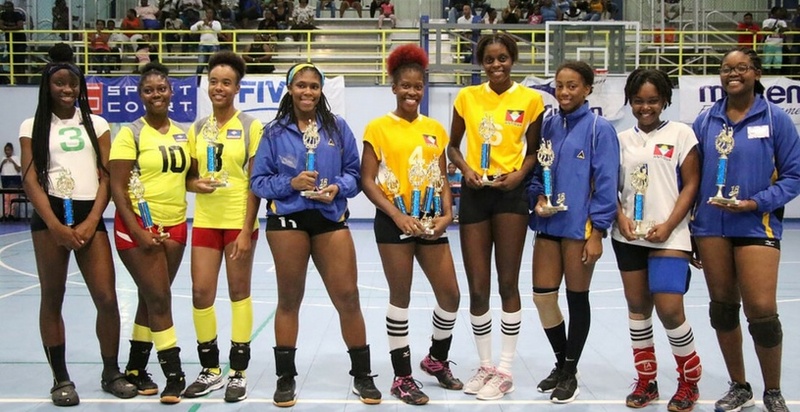 In addition to Malone, the BVI had two other players among the top 10 players in different categories, namely Ms. Shaliqua Fahie and Ms. Kijana Callwood. The team comprised of Malone, Shauliqua Fahie, Keanna Smith, Onel Bell, Jhanessa Peters, Kijana Callwood, Dejanae Bowen, and Marianne Harry, played the Bronze Medal Match against the host country St. Eustatius and was defeated in a four set thriller, 3 set to 1. Mr. Willis Potter, who was the head coach of the team, stated that the team showed great promise being a very young team with the youngest player being 12 years old. 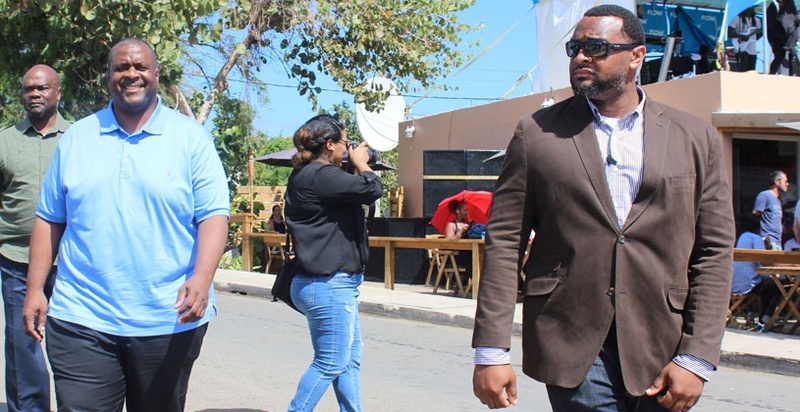 "They showed growth from game to game overcoming nerves and a low self-confidence, becoming more competitive as they contested countries of St. Lucia, St. Eustatius and Antigua & Barbuda," he said. Potter noted that the team was led by co-captains Shauliqua Fahie and Xiomara Malone. 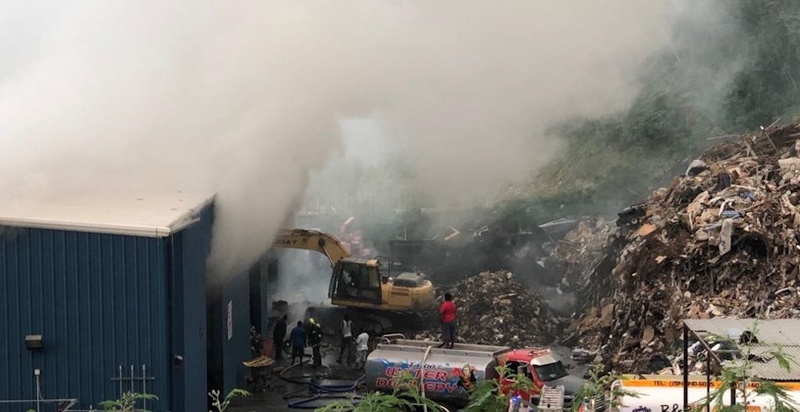 "I am extremely proud of the way these young ladies represented the Territory, even in the face of an uphill battle they continued to work hard and showed their commitment to the representation of the British Virgin Islands." He added that, "I want to extend great appreciation to the parents for allowing this special group of young ladies to enter our training program, and I want to encourage them to continue to help to fulfill our mandate to make the BVI volleyball competitive again and together we will make it." Special appreciation and recognition were extended to Mr. Stephen Payne for his hard work and dedication to the team in their preparation before and after the conclusion of the game, "and Mrs. Kisheba Sprauve-Callwood who ensured all logistics were taken care of for the tournament and was the mom to the team. 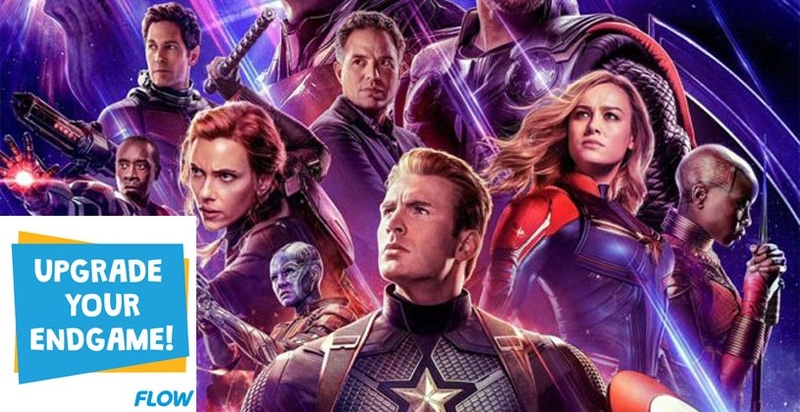 I thank you all." The Virgin Islands Volleyball Association stated that it extremely proud of the young ladies for their will and fight during the games and representation. "It is the goal of the VIVA to continue to develop our junior teams so that they can represent us well in future tournaments." Out of the top 10 players, Xiomara Malone ranked # 5 and Shauliqua Fahie ranked #6.